The literary nonprofit Aspen Words this week announced the faculty lineup for its annual Summer Words Writers Conference and Literary Festival. Summer Words runs June 16 to 21. 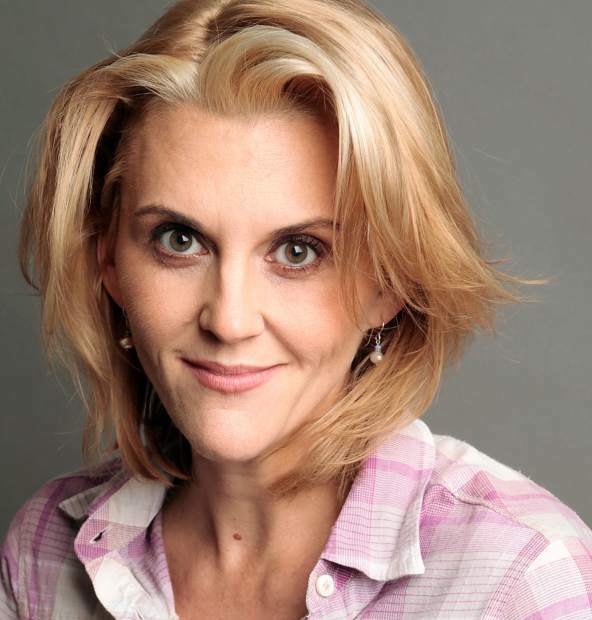 Best-selling author Meghan Daum will teach a new personal essay workshop and locally based National Geographic writer and photographer Pete McBride will host a readers retreat focused on travel writing. Three acclaimed writers will lead juried fiction workshops: “That Kind of Mother” author Rumaan Alam, “The Last Good Chance” author Tom Barbash and “Monkeys” author Susan Minot. Laura Fraser, a best-selling author, editor and co-founder of publisher Shebooks.net, will teach a juried book editing workshop, and Tina Chang, the first woman to be named poet laureate of Brooklyn, will give a poetry workshop. Samrat Upadhyay, author of the Aspen Words Literary Prize finalist “Mad Country,” will teach a non-juried writing workshop. Along with workshops, Summer Words features afternoon panel discussions at The Gant and evening events at Belly Up that are open to the public and provide an opportunity for locals and visitors to participate in the literary festivities. The Aspen Words benefit dinner, held during Summer Words on June 19 at the Hotel Jerome, will feature a guest speaker from the literary world, as well as the winner of the $35,000 Aspen Words Literary Prize for a work of fiction with social impact. Aspen Words will award 10 fellowships to emerging writers demonstrating exceptional talent and promise. Candidates are nominated by writers, agents, editors and others associated with publishing. Fellows receive a full scholarship to Summer Words, including tuition, airfare, lodging and some meals. The general application process for Summer Words opened on Dec. 5. Details can be found at aspen words.org.